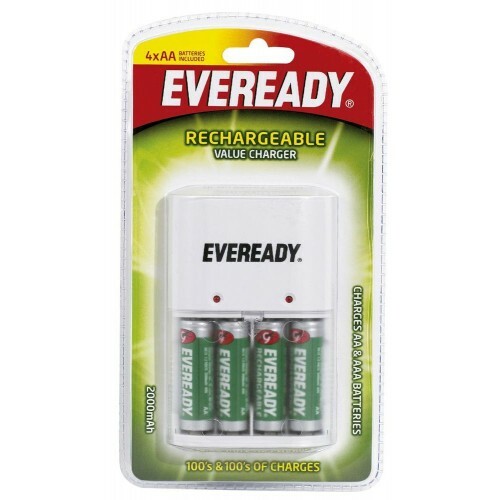 Charge a set of 2 or 4 Eveready Ultima NiHM AA/AAA batteries. 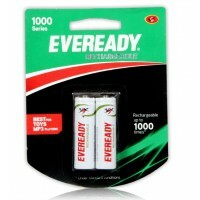 Insert batteries matching to "+" & "-" ends as indicated in the charger. 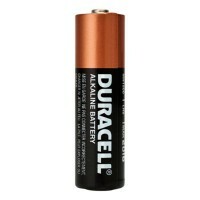 Do not incinerate , disassemble or short circuit batteries. 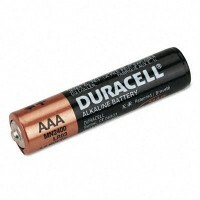 Duracell AAA Alkaline batteries are designed for use in everyday devices. 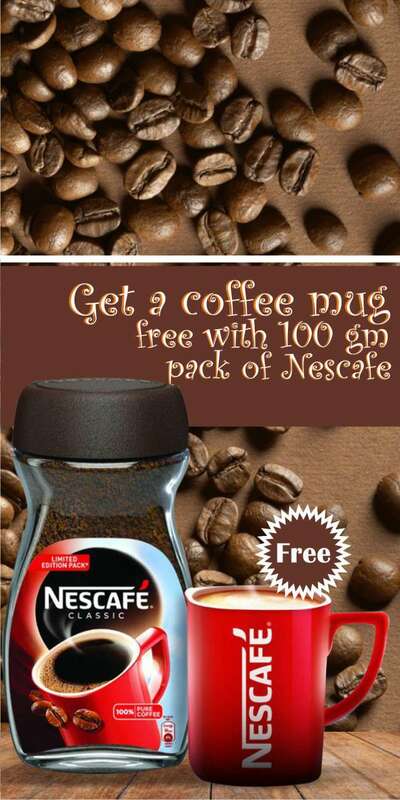 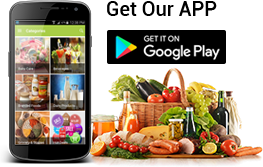 It provides trusted qualit..